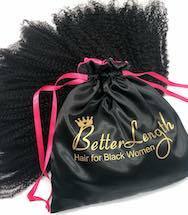 Our hair extensions is 100% human hair, and the lifespan of our clip-in hair extensions is 3 months to 1 year depending on how often they are worn and how well they are taken care of. You can blow dry, curl and straighten your hair extensions just like your own hair, but keep in mind, they are human hair extensions, and they will damage just like your own hair. You should brush or comb the hair extensions through to get rid of any knots and tangles and use a heat protectant spray before applying hot curling and straightening irons. 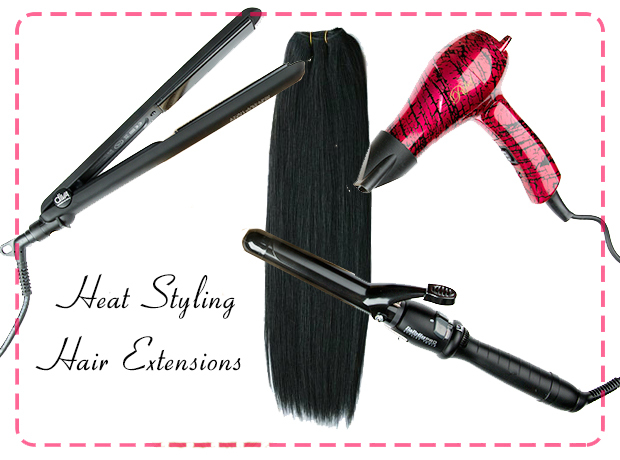 As hair extensions do not receive natural oils on the hair as your natural hair does, you need to apply a deep conditioning hair treatment to the extensions at least once a month to help keep your extensions in the best condition and ensure the longest life, which is especially important if you use heat styling tools on them frequently. As damage increases, it is also advised to have your extensions ends trimmed just like your own hair. Please keep in mind, the less heat styling to the extensions, the longer life span they will last. 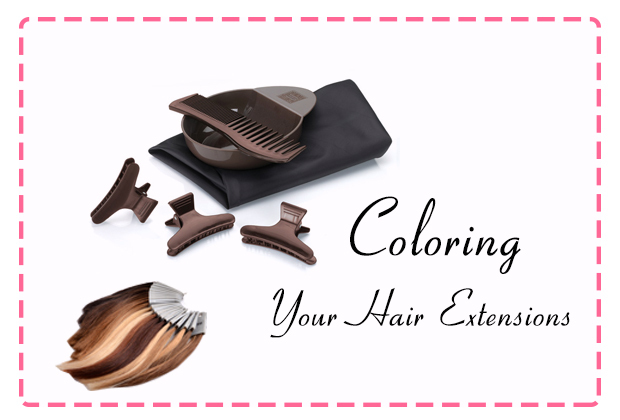 Depending on the usage of the extensions, we advise to only wash them every 4-6 weeks. Hair extensions do not receive natural oils on the hair as your natural hair does, they need moisture, conditioning and stay from chemicals and heat to stay soft and silky. 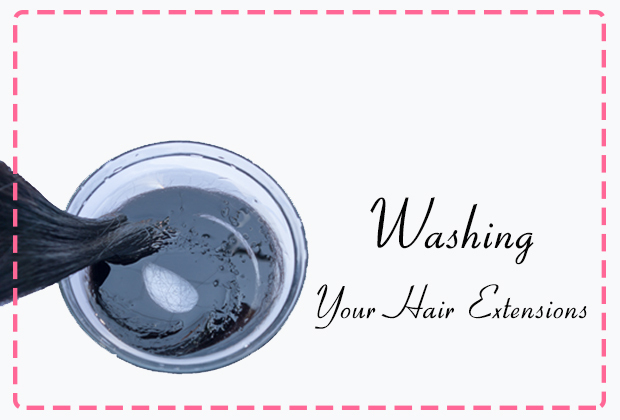 Washing every 4-6 weeks will refresh your extensions from hairsprays and other product build-up. Washing on a regular basis is not advised, as it will strip your hair of moisture and color and dry them out faster. Always apply a deep conditioning hair treatment after washing and rinse in cold water. Please keep in mind, you should use a wide toothed brush and gently work your way through the hair. Do not brush with hard brushes or combs like normal hair the hair can be damaged. You can dye your hair extensions. It is advised to have a professional stylist dye them for the best results. If you decide to go for this option, select an extension color that is lighter than the final color required. You can then dye the extensions to the required darker shade. We highly recommend you do NOT lightening your hair extensions, as they have been dyed using permanent dyes to prevent fading and to maintain the healthiness of the hair, the colors can hardly been bleached. And the hair extensions will get damaged faster with bleaching.